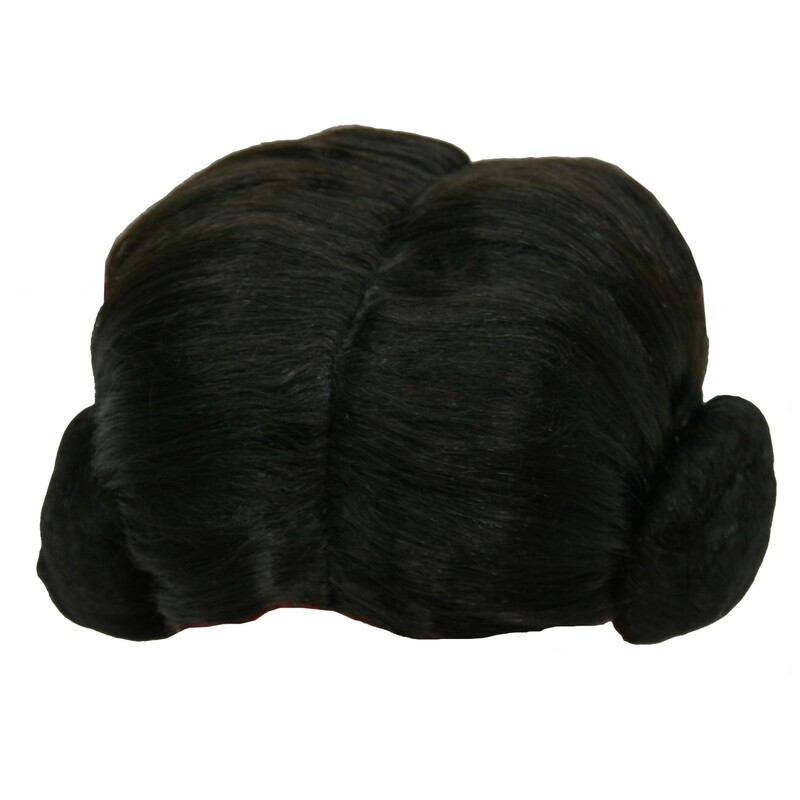 Dress as Princess Leia at your next costume party! Leia is a fearless hero who headlines the battle against Darth Vader and the evil Empire. 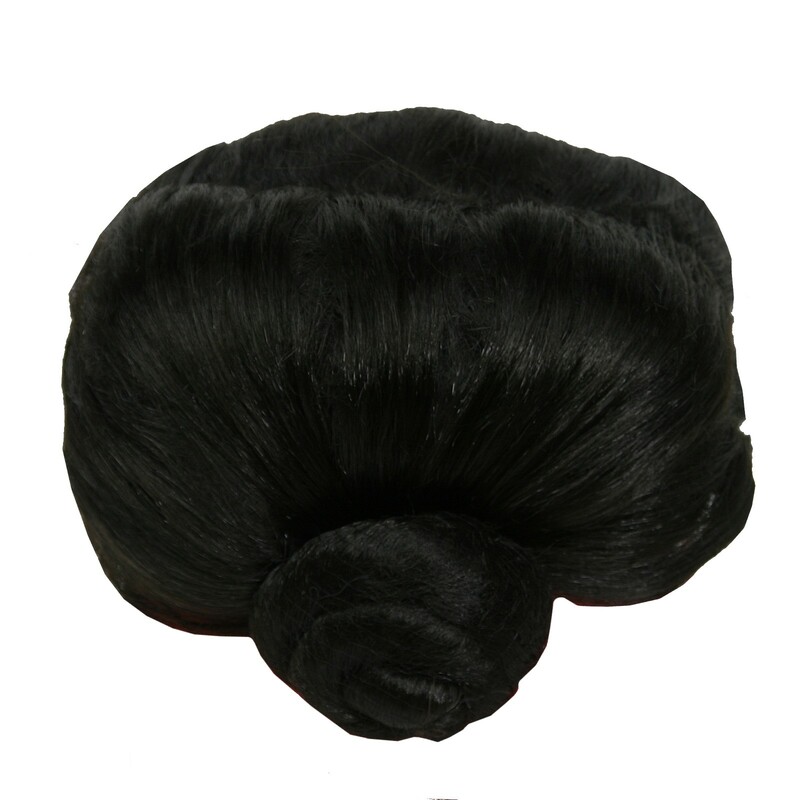 Material: polyester (exclusive of decoration), synthetic fiber (wig). My daughter loved this costume, especially the wig. It was a little too big for her & the fabric is slightly see through.